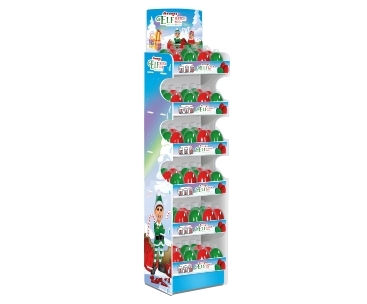 A fun twist on the traditional Christmas Elf! 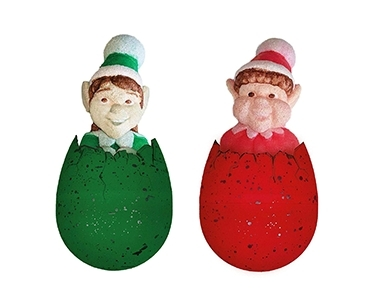 Now you can Hatch Your Own Christmas Elf with Keycraft's EXCLUSIVE Elf Hatching Eggs. 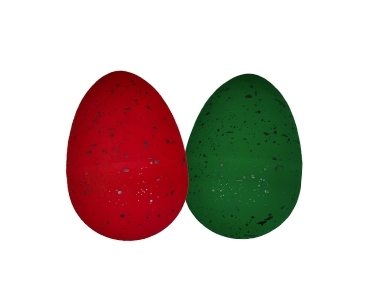 Showcased on our custom designed display solution to drive impulse purchases in your retail store, these festive elf eggs are a fantastic new product line to ramp up your pre-Christmas sales. 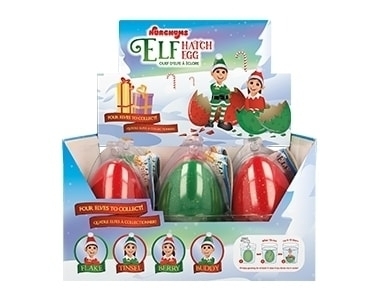 Whether to entertain children on the run up to Christmas or to fill up a Christmas stocking, these Elf eggs are sure to fly off the shelf this Winter! Will then grow for up to 2 weeks if kept in water. Assorted colours - red and green.